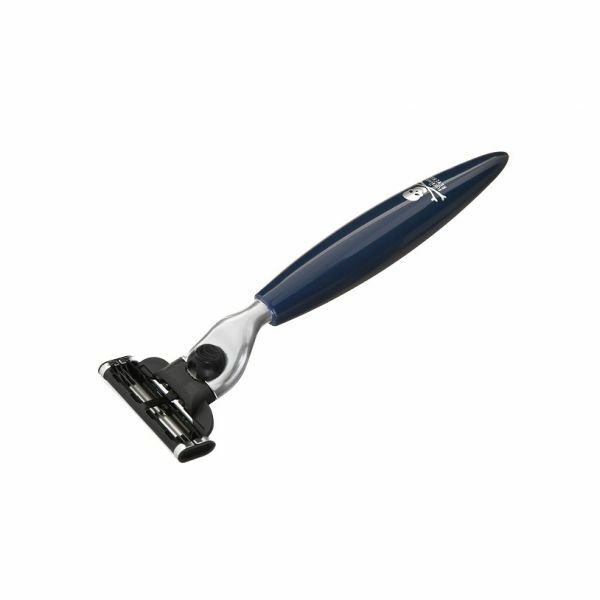 Shave in style with this Bluebeards Revenge Mach 3 Razor! Stylish, superb quality Mach 3 razor with Bluebeards Revenge logo. 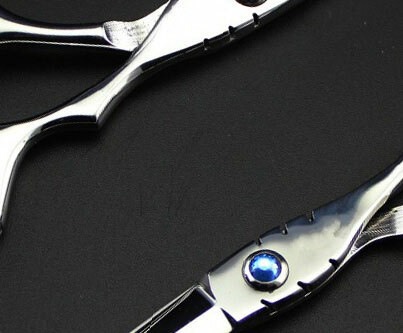 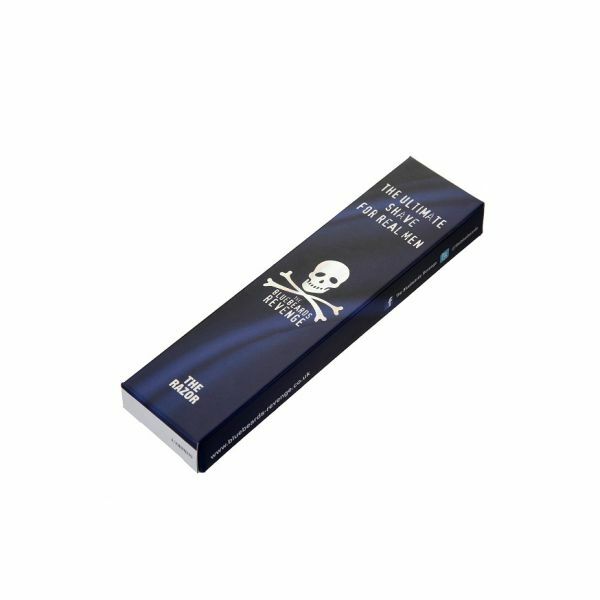 Presented in a quality gift box with Bluebeards Revenge logo.